FARO announced the appointment of Ms. Katrona Tyrrell as Chief People Officer (CPO). She will report directly to Simon Raab, Ph.D., FARO’s President and CEO. 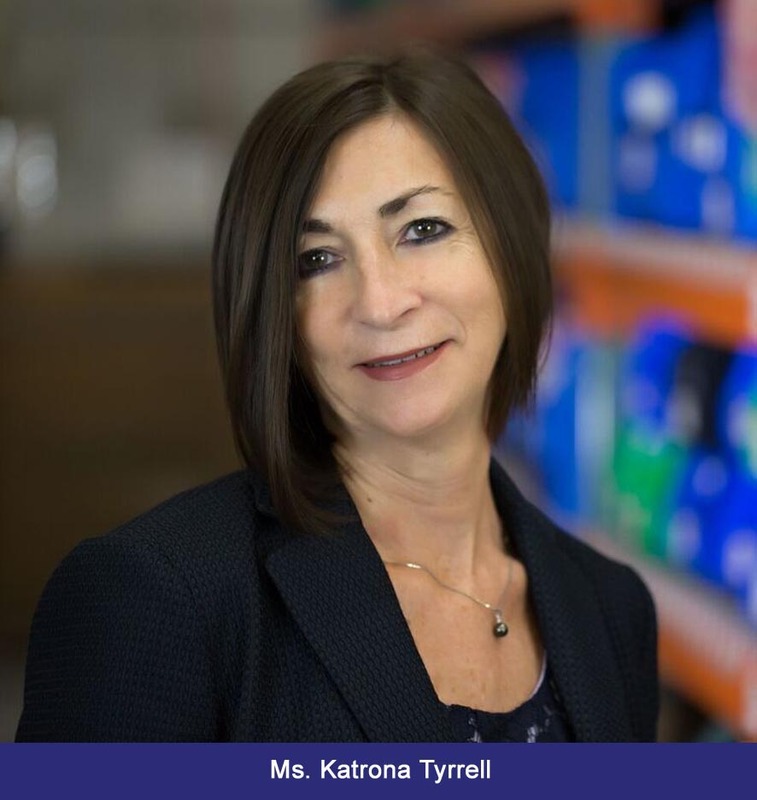 Ms. Tyrrell will advise the senior leadership team as it works to scale FARO’s vertical sales organization while maintaining and strengthening FARO’s entrepreneurial culture, employee engagement, and career development. As CPO, she will guide all aspects of human resources for the company, including Human Resources business partnering, talent management and Human Resources Information Systems. Ms. Tyrrell joins FARO from IDT Corporation where she was the Global Senior Vice President – Human Resources, leading a team that was responsible for global succession planning, leadership development, performance management, employee engagement, and organizational effectiveness. Prior to joining IDT in 2006, Ms. Tyrrell held leadership and management positions at Towergate Partnership, Ltd. and Roberts & Partners Managed Services in the UK. Ms. Tyrrell holds a post-graduate diploma in strategic management from Crawley College in the UK.